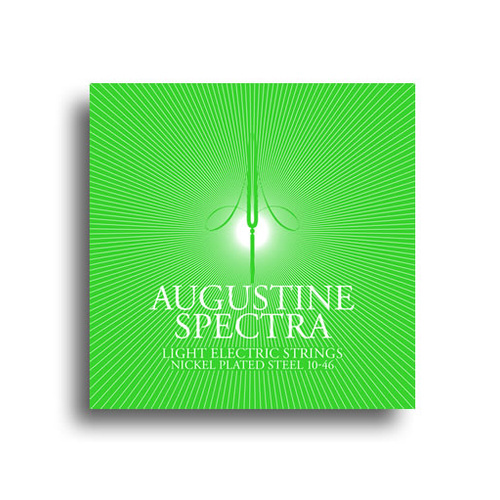 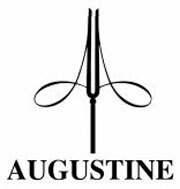 Augustine Spectra Electric Collection - For over 70 years, Augustine Strings has produced the nest and most innovative guitar strings available. 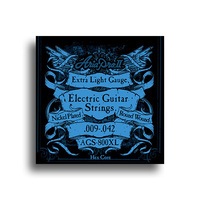 After expanding our legacy by producing phosphor bronze acoustic strings, we are pleased to complete our core collection by offering Nickel/ Steel round wound Electric Sets. 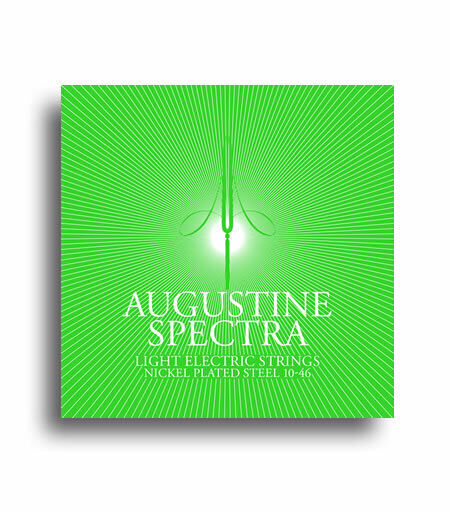 By using the finest core and wrap wires and a winding process that is born of over seven decades of experience, Augustine Nickel Steel electric strings provide a brilliant, singing tone with unrivaled clarity and accuracy.